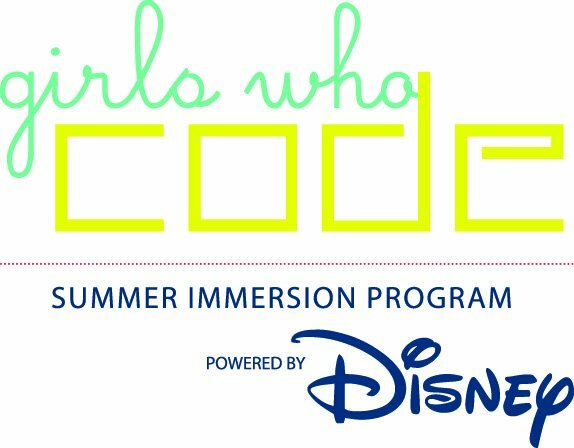 The Walt Disney Company announced today the start of its inaugural Girls Who Code Summer Immersion Program, a seven-week coding program on the Disney campus for high school girls that will introduce them to computer science curriculum. 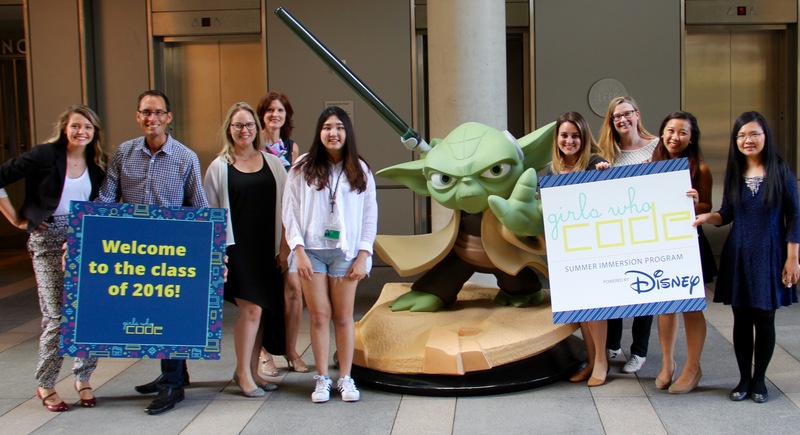 In partnership with Girls Who Code, a national nonprofit organization that aims to inspire, educate and equip young women for futures in the computing related fields, The Walt Disney Company welcomes 20 rising high school juniors and senior girls who will participate in the computer science immersion program. Students in the program will participate in activities such as 300+ hours of computer science curriculum, including web development and design, robotics and mobile development, along with technology-focused field trips to various parts of The Walt Disney Company, including Disneyland Parks and Resorts, Walt Disney Imagineering, Research & Development, and The Walt Disney Studios. In addition, these outstanding students will also take part in meet and greets with top leaders and executives from around Disney. Students will spend the first five weeks learning the fundamentals of programming platforms. The final two weeks are dedicated to creating a final project utilizing their new coding skills to highlight an important subject matter of their choice. The program will conclude with a graduation ceremony in July, where students will have the opportunity to showcase their final projects to Disney executives, mentors and program instructors.